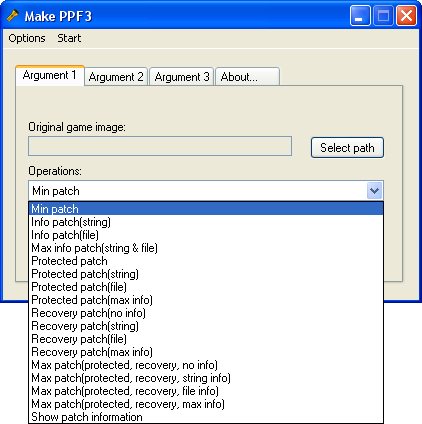 Make PPF3 is a tool for creating ppf patches. The program uses universal GUI. For GUI using, the archive must be unpacked in the Console compromise folder.